OMGGGOSH!! this is sooo unbelievably cute!! the book clutch with your dress looks fab you're going to look amazing in that outfit!! These are nice! I like how they've thrown in some black pieces among the pastels as well. Do they still sell these where you live? 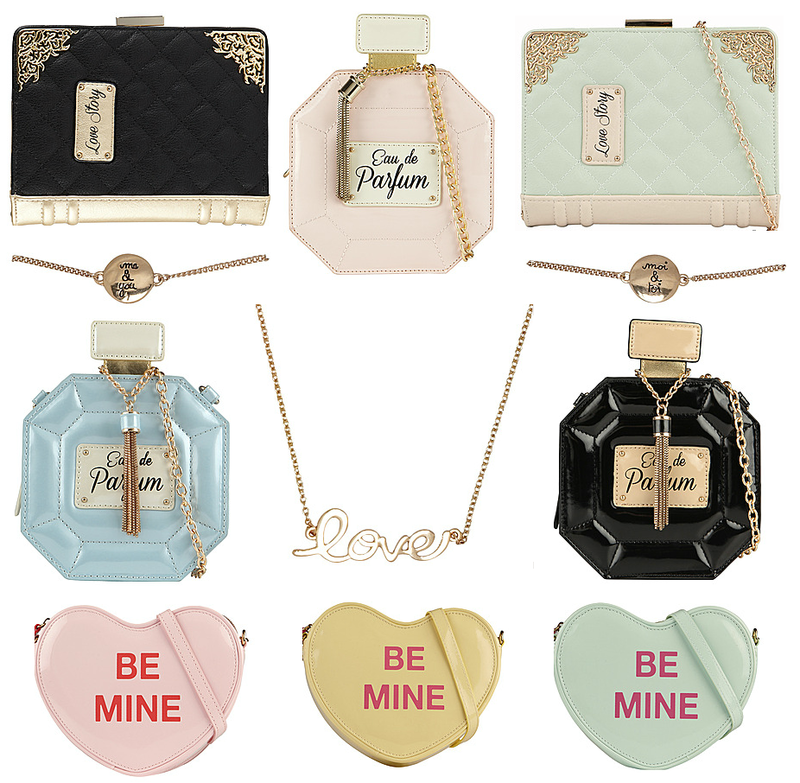 I can't find them online anywhere and I don't live close to any of their shops :( I really love the Love Story Book clutch and the perfume clutch! !